Moments after Hurricane Katrina's eye passed through South Mississippi, it was Brad Kessie who stood near the water's edge and summarized the storm with a sentence that nobody will ever forget. He looked into a camera lens and said, "You're absolutely not going to believe what you're about to see." Brad was named news director at WLOX in 2009. Before that, he was the station's senior reporter. The Chicago native attended the University of Missouri School of Journalism. He moved to WLOX in 1988, and he's been a fixture in the community ever since. 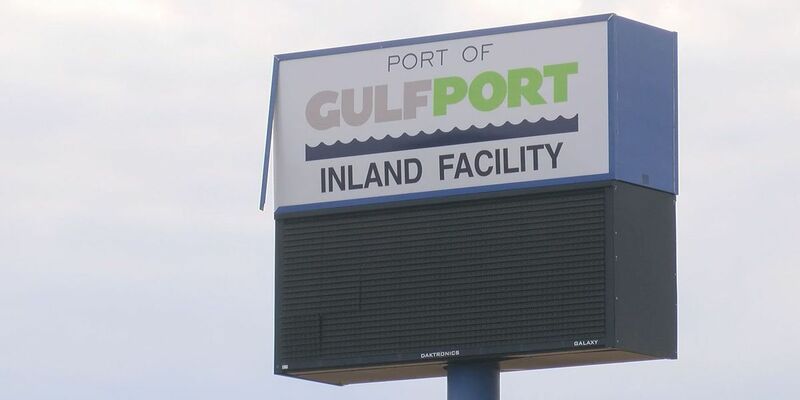 Brad lives in Gulfport. 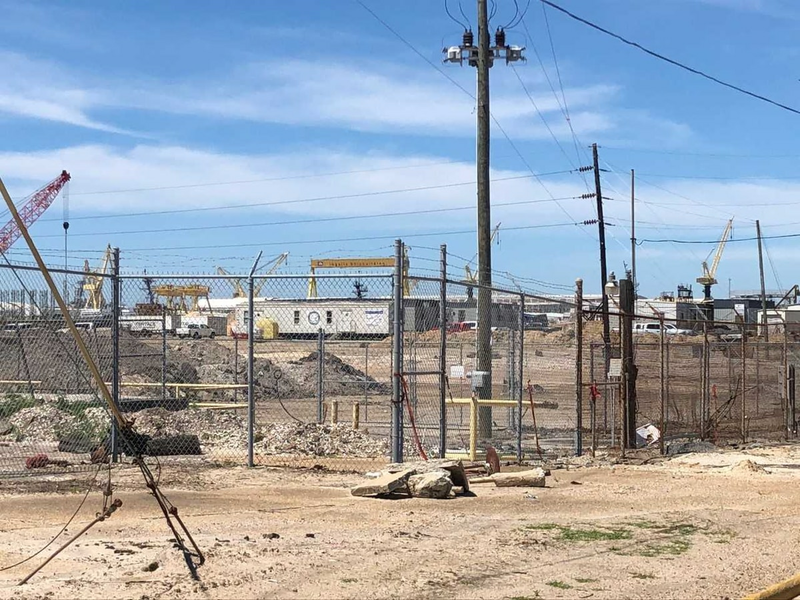 A port jobs initiative voided by the Mississippi Development Authority means 1,000 jobs are no longer coming to South Mississippi. Biloxi representation at the state capitol will soon be changing. Tommy Gollott just put the rumors to rest. 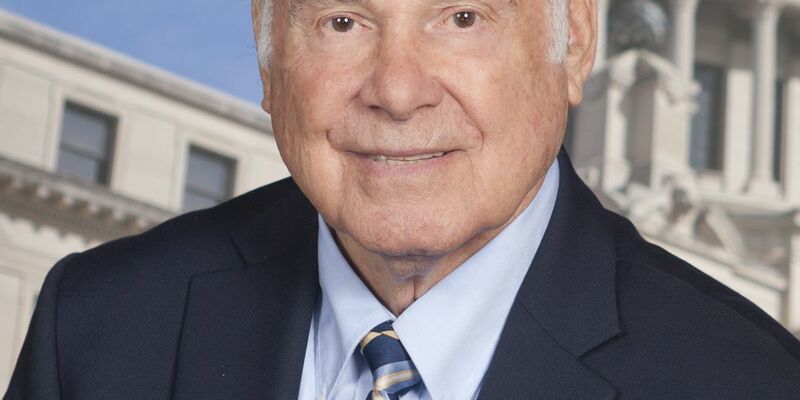 The Biloxi senator exclusively told WLOX he is retiring. Harrison and Jackson Counties have Christmas tree recycling dropoff locations. 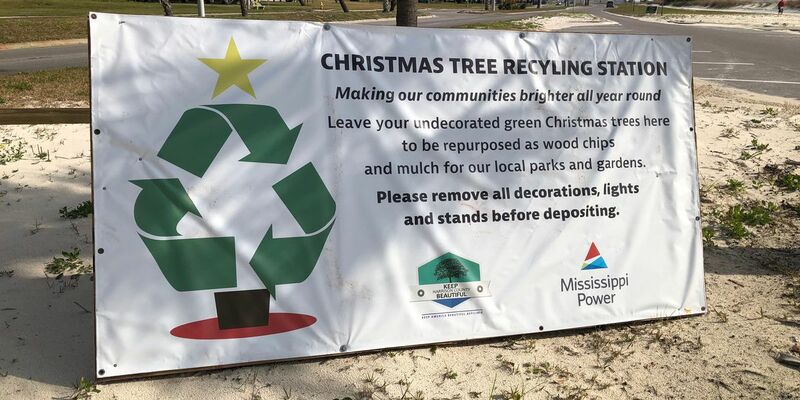 Instead of throwing away your tree, county leaders encourage you to recycle it. The program creates wood chips and mulch for gardens and parks around both counties. And it keeps trees out of landfills. Loaves and Fishes opened its doors Tuesday so homeless people in east Biloxi could have a Christmas lunch. The soup kitchen served turkey, ham, dressing and other tasty treats to more than 50 people. 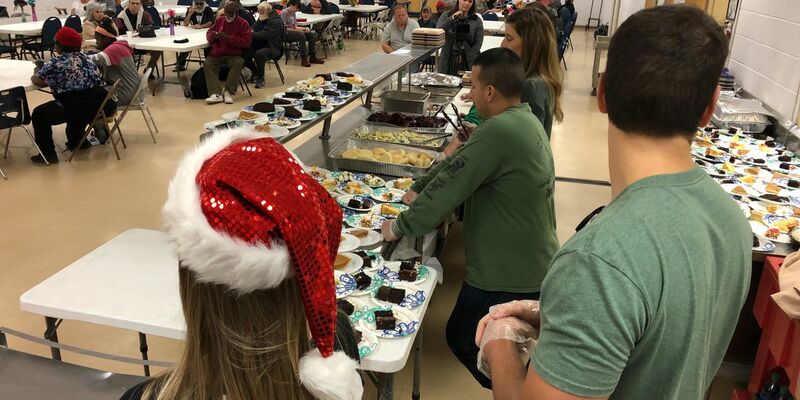 They got help from Seabees and Keesler airmen who volunteered to serve the Christmas meal. A George County fire chief died in the line of duty. Bobby Dunnaway was battling a car fire Sunday night when he collapsed and later passed away.